There are two new businesses that will soon be opening up in Detroit's Warrendale neighbor- hood. They join the more than one dozen other businesses that have come into our area in the past few months or have expanded their existing operation. 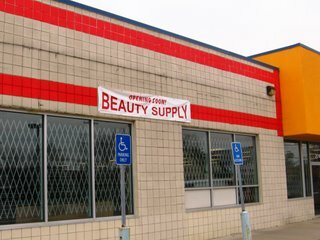 There is a new - and as far as I can tell - currently unnamed beauty supply store that will open soon in the former Blockbuster Video location (20125 W. Warren Avenue). Blockbuster closed some of its retail stores nationwide a year ago in an attempt to cut the company's rising losses and plummeting stock price. This move, unfortunately, left their former location in Warrendale vacant for the past several months. Luckily, the location won't be vacant much longer. Someone has moved the old store fixture from Blockbuster out and new ones in; not to mention hanging up the vinyl "Coming Soon" sign that you can see in the photo above. 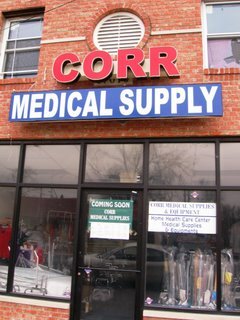 Joining the unnamed beauty supply store in their move to the Warrendale neighborhood is Corr Medical Supply. They are opening in a new location, two blocks west of the Southfield Freeway; directly across from Sonny's Pizza. 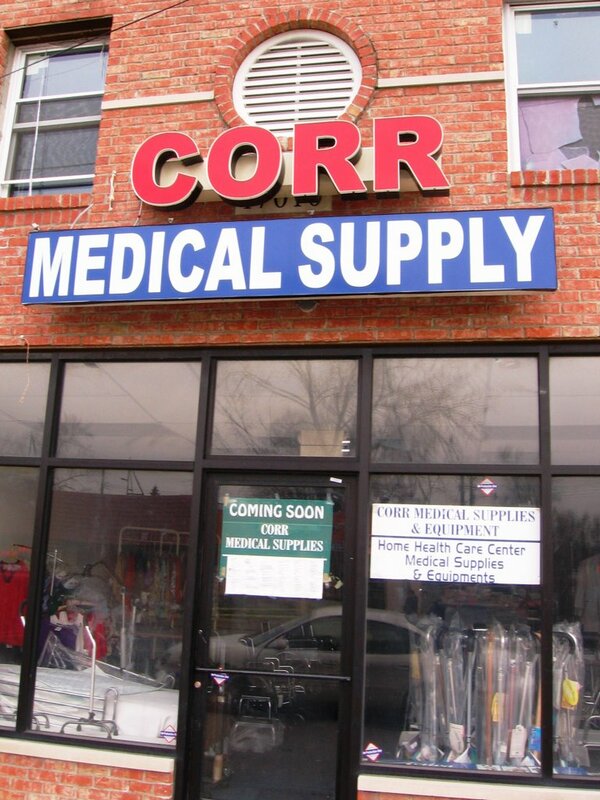 I quick check of Google shows that there was a Corr Medical Supply on Joy Road in Detroit. I'm not sure if they're simply moving from their old location into this neighborhood or they are opening a second location. 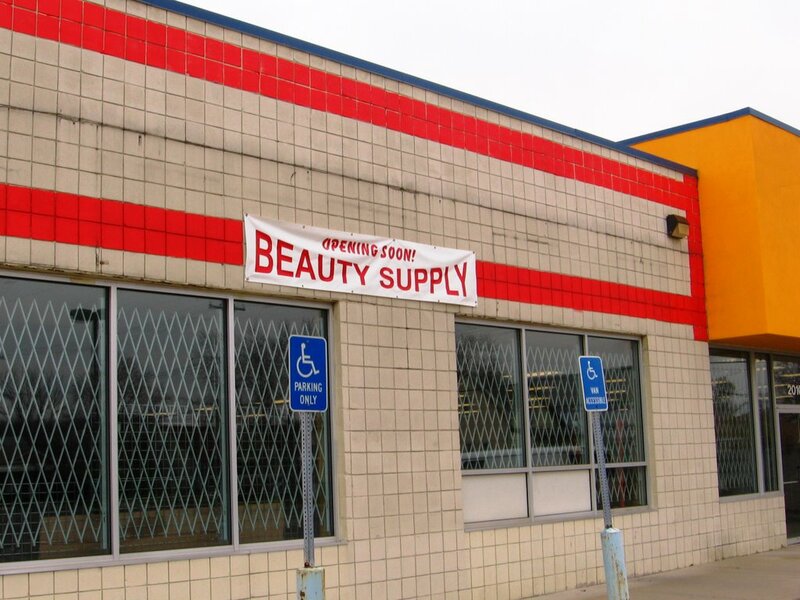 Regardless of which option it is, the fact that there are two more new businesses preparing to open means that retail growth in Warrendale isn't about to end anytime soon. And that, in my opinion, is very promising. Crack Pipes are being sold again in Warrendale. I spent a lot of time trying to rid Warrendale and the Sixth Precinct of Crack Pipes and other narcotic paraphrenalia.. There were Dollar Stores, gas stations, liquor and party stores selling them to whoever wanted them. Judges at 36th District Court recognized the damaging effects these sales were doing to Detroit and a lot of these stores got $500. my informant told me - and I contacted WCS Warren Evans who sent his undercover team in..they bought a Crack Pipe and issued a ticket. Wayne County now has a anti Narcotic Paraphrenalia ordinance because I asked for one. So if you see a glass tube with a small flower inside, or a pen with a glass stem/body that is a Crack Pipe. Call the Sixth Precinct Commander or WCS Evans and help rid Warrendale of these stores that are selling Narcotic Paraphrenalia. Boycott stores that are selling these destructive items..
the bathrooms should be demolished.